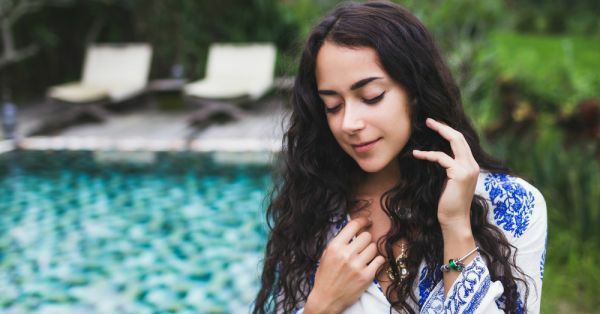 The journey to beautiful skin may seem elusive but if you’re armed with simple techniques and beauty routines, then there isn’t much to it. As per usual, moms know best and some of their age-old home remedies shouldn’t be taken for granted. Keeping that in mind we’ve rounded up some tricks to brighten up your face. If you want to transform dullness into fabulously glowing skin, go on and try these easy hacks! 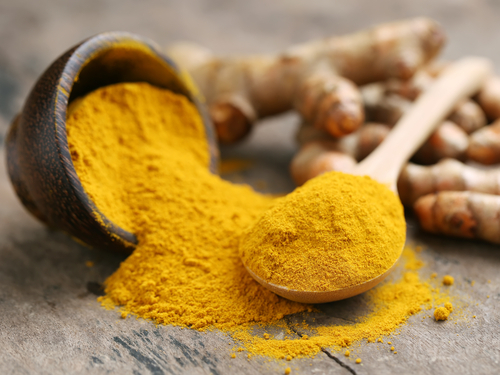 Many girls have grown up with their moms forcing them to apply that infamous turmeric and gram flour face pack, but you know what, it works like a charm. The common recipe is - 1 teaspoon turmeric, 4 teaspoons of gram flour with a couple of teaspoons of water, till paste like consistency. Apply and leave on for 10 to 15 minutes before washing off. Some of the best new beauty products and fads come from Korea, so when we heard about this next one, we were excited to try. Jamsu, is essentially ‘dunking’ or ‘submerging’ of your face in ice water. Go about your normal make-up routine and at the end, pat your face with a considerable amount of baby powder and then submerge your face in a bowl of cold or ice water for about 20-30 seconds. This technique not only keeps makeup in place but it also gives the face a youthful and fresh appearance. It is common knowledge that used tea bags work wonders on tired eyes, but since a typical Indian household prefers tea leaves, getting your hands on them might prove difficult. 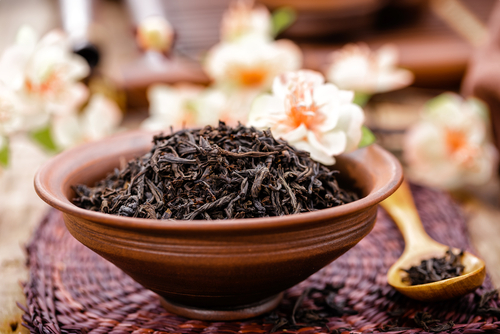 Don’t throw away the morning brewed tea leaves, store them in ziplock bags and toss them in the fridge. When your eyes need that pick me up, wrap the leaves in a clean handkerchief and apply to eyes. Not only will those puffy dark circles subside, but you’ll also feel excellent knowing that you recycled and reused - save the planet! 4. Tamarind – Say what!? Tamarind is high in vitamin C and Alpha hydroxy acid that helps improve the texture and appearance of skin. We love this recipe from Farah Dhukai: Simply, peel a fresh tamarind, and boil with half a cup of water for about 5-6 mins until it turns light brown, remove the seeds and grind into a paste. Do not put raw tamarind on your face. Apply the paste to your face for 10 mins and then wash off with warm water. After the first try, you can immediately see subtle changes, doing this often will improve skin greatly. Vitamin C is very good for skin and can be found in lemons and limes. Run a lukewarm or cool bath and slice up a bunch of limes and throw them in the water. Light some candles and enjoy an at-home spa experience. The citric acid along with the vitamin C reduces dark spots and helps remove dead skin cells. If you don’t have a tub, just use a clean bucket and sponge to cleanse skin. A cup of jo is good for the soul but it’s pretty badass for your skin too. Coffee protects skin from free radicals that damage and age it. It also increases the production of collagen and elastin, and some studies show that it reverses the damage of UV rays. Wow! Quick, make up a simple ground coffee with coconut oil exfoliate scrub and use it on your skin. 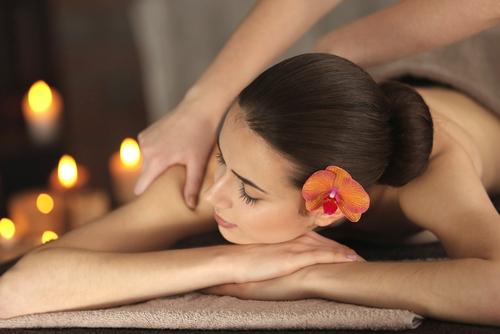 A good massage can immediately bring life back to skin as it helps bring oxygen to stimulated muscles. It also increases the blood flow which gives skin a healthy, natural glow. A quick 15-minute face massage in front of your mirror can have the same effect - it doesn’t hurt to try! 8. Old But Gold - And Cold! Cucumber slices, how could we forget?! The ascorbic and caffeic acid helps reduce swelling and skin irritation. These acids also prevent water retention, so if you’re feeling particularly puffy one day, remember to use chilled cucumber slices. 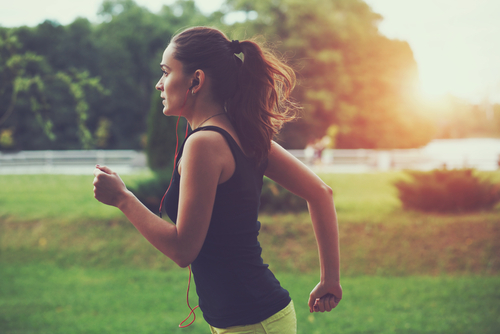 A quick jog or brisk power walk can not only bust your troubles and stresses away, but it also helps you sweat, which is the body’s natural way to release toxins and keep skin fresh. The circulation also keeps skin looking healthy, which is a bonus – apart from shedding some calories too. Nothing beats a good facial treatment at the spa. Whether you choose a hydrating or a basic face clean-up, the results are almost instant. We’re big advocates of investing in a facial routine every 28 days. It’s great to start in your 20s, the sooner you start taking care of your skin, the later the wrinkles appear!